-Suitable for use in the oven, fridge, freezer and under the grill. 100% MONEY BACK GUARANTEE - When you order our Pans today, you're protected by a 60 day, no-questions asked money back guarantee and world class customer service!! 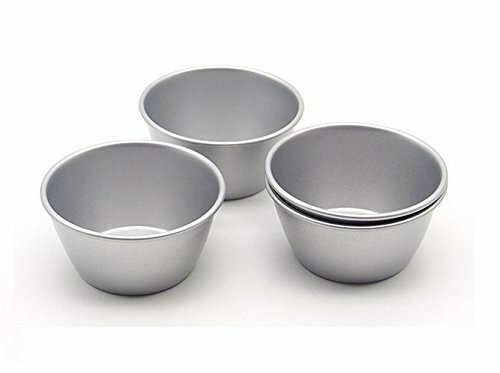 MULTIFUNCTIONAL PANS: Perfect for baking individual desserts and recipes of Tarts,Cupcakes, Pies, Quiche, Brownies, Muffins , Pudding, Puto , Mini Cakes , Jello, Cheesecakes , Tartlets, etc. If you have any questions about this product by Astra shop, contact us by completing and submitting the form below. If you are looking for a specif part number, please include it with your message.